Jeep CJ (1980-1986) w/ 4.2L engine. Jeep CJ (1980-1981) w/ 5.0L engine. 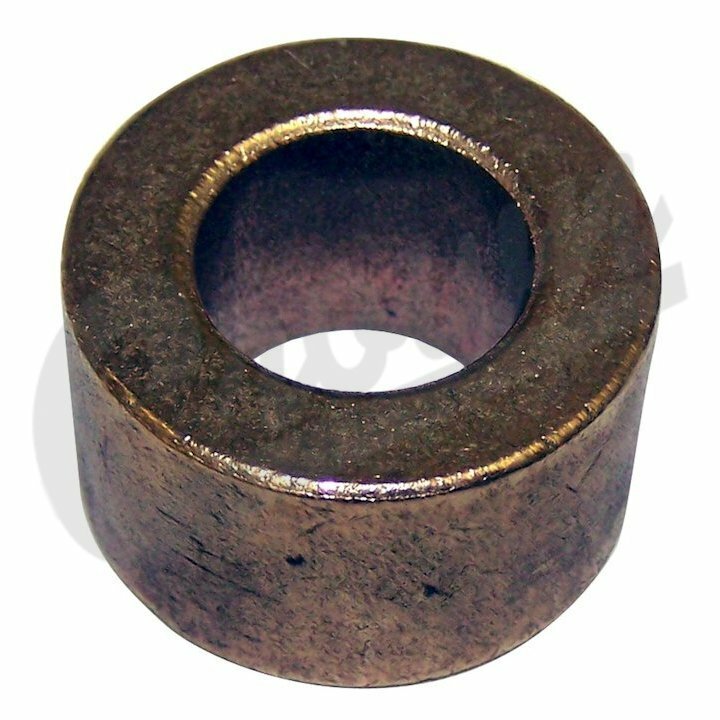 Crankshaft Pilot Bushing; ID=.601", OD=1.061", Length=.627".